The Union Minister for Food Processing Industries, Smt. 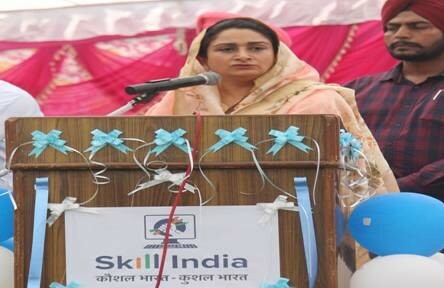 Harsimrat Kaur Badal inaugurated Pradhan Mantri Kaushal Kendra (PMKK) Patiala. 1000 students will get free training in skill Development every year in the multiple courses like Hair Stylist, Manual Arc Welding, Plumber, Field Technician – Other Home Appliances and Mobile Phone Hardware Repair Technician.